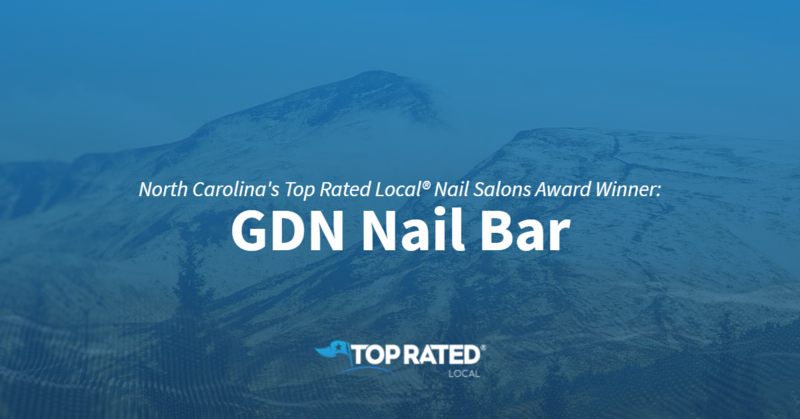 Top Rated Local® is pleased to announce that GDN Nail Bar is a 2019 award winner for nail salons in North Carolina! 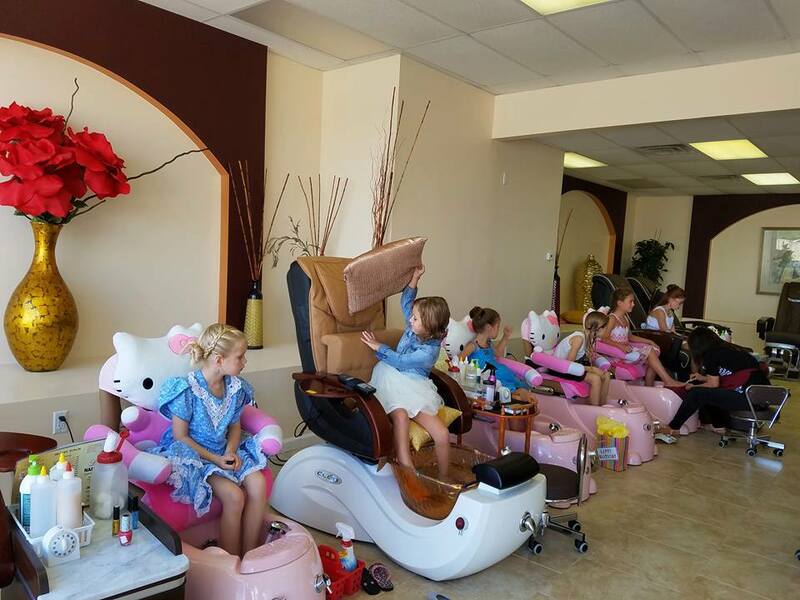 For a great manicure or pedicure in Wilmington, there’s no better nail salon to turn to than GDN Nail Bar. GDN Nail Bar has received hundreds of reviews on three verified sites with an average rating of 4.80 stars, earning them a tremendous Rating Score™ of 93.97 and a 2019 Top Rated Local award for ranking among the top 10 nail salons in all of North Carolina! “GDN by far the best nail bar in town! The environment of this place is so relaxing and just amazing. The staff is super nice and caring to the customer, and they’re for sure the best nail techs in the area. [I] love, love, love this place and, of course, my girl Kyara; she’s so sweet, funny and friendly, and she always does an amazing job with my nails!” – Alejandra D.
Dynh Le, the owner and CEO of GDN Nail Bar, generously gave us a few minutes of his time to tell us about his one-of-a-kind nail salon and its stupendous online reputation. The first question we had for Dynh was what is it that sets GDN Nail Bar apart from their competition in North Carolina. 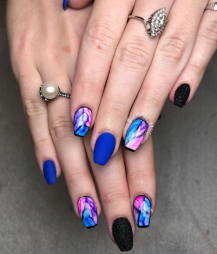 Dynh told us that GDN Nail Bar is in it for the long game, not the short game, and that GDN Nail Bar is an appointment-only salon that is dedicated to staying on top of the latest trends. Although GDN Nail Bar is a new company — they’re going on three years now — they’ve managed to build the kind of online reputation that any business owner would envy. Dynh attributes that reputation to his smile and to the fact that GDN Nail Bar is a family-centered business. Outside of building a powerful online reputation, GDN Nail Bar has spread the word about who they are and what they do through social media — including Instagram and Facebook — fundraisers and other community events, their online presence and word of mouth. Congratulations to the team at GDN Nail Bar for being a 2019 Top Rated Local award winner, and thank you so much, Dynh, for taking the time to speak with us! We highly recommend GDN Nail Bar in Wilmington. Visit their website today! Top Rated Local® is pleased to announce that Best Nails is a 2019 award winner for nail salons in North Carolina! 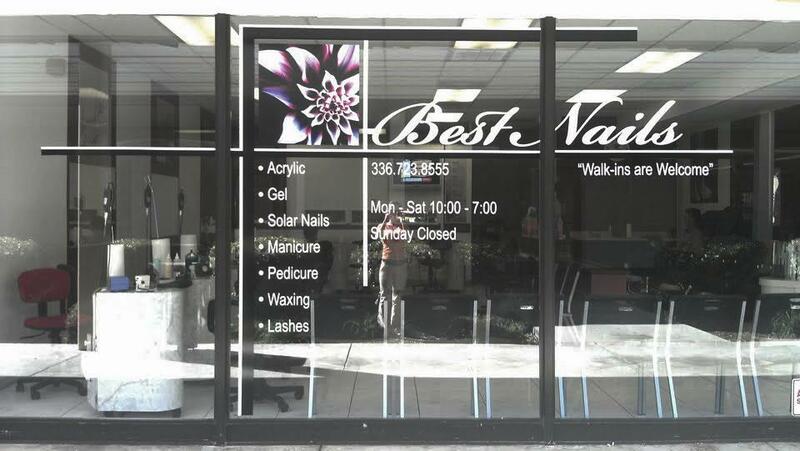 Get your nails done by the best of the best by turning to Best Nails in Winston-Salem. Best Nails has received hundreds of reviews on four verified sites with an average rating of 4.78 stars, earning them a tremendous Rating Score™ of 96.83 and a 2019 Top Rated Local award for ranking among the top 10 nail salons in all of North Carolina! “[I’ve] been going here since I started getting my nails done! I love the relationship everyone has in the shop with their customers. It really feels like family! I wouldn’t go anywhere else.” – Nya W.
In order to learn a little more about this one-of-a-kind nail salon and its fabulous online reputation, we took a few minutes to talk with the manager or Best Nails, Jenny Le. The first thing we wanted to know was what sets Best Nails apart from their competition in North Carolina. Jenny told us that their acrylic is custom made, their are lighter and damage-free, they teach people how to keep their nails looking great and there isn’t a language barrier at Best Nails. Jenny went on to tell us that they use Swarovski crystals in their nail designs. We also wanted to know what their mission is at Best Nails. Jenny shared with us that they just wanted everyone in the community to be happy and to be personable with their clients. When we asked Jenny what their secret to success is at Best Nails, she told us that their customers are there for them and that they simply ask people for reviews. Outside of building a powerful online reputation, word of mouth has been the main source of growth at Best Nails. Jenny told us that they’ve seen organic growth through their many years of being a successful business. Congratulations to the team at Best Nails for being a 2019 Top Rated Local award winner, and thank you so much, Jenny, for taking the time to speak with us! We highly recommend Best Nails in Winston-Salem. Visit them on Facebook today! Top Rated Local® is pleased to announce that Nail Tymes is a 2019 award winner for nail salons in North Carolina! When you want a great manicure or pedicure in Burlington, there’s no better nail salon to turn to than Nail Tymes. Nail Tymes has received more than 100 reviews on three verified sites with an average rating of 4.81 stars, earning them an incredible Rating Score™ of 94.05 and a 2019 Top Rated Local for ranking among the top 10 nail salons in all of North Carolina! “I moved to the area earlier this year and was pleased to find this nail salon after experiencing one in the area that was not satisfactory. I have to say, I am quite pleased with Nail Tymes! The owners are conscientious of their work and will take the time needed to get the job done with excellence. The pedicures are fabulous!!! And I love the SNS — something I had not previously done. I highly recommend this nail salon!! !” – Yvette A. In order to learn a little more about this award-winning business and its excellent online reputation, we took a few minutes to talk with the manager of Nail Tymes, Mike Tran. When we asked Mike how Nail Tymes has gotten the word out about who they are and what they do, he told us that they don’t do much marketing and that they get a lot of word of mouth from their happy clients. 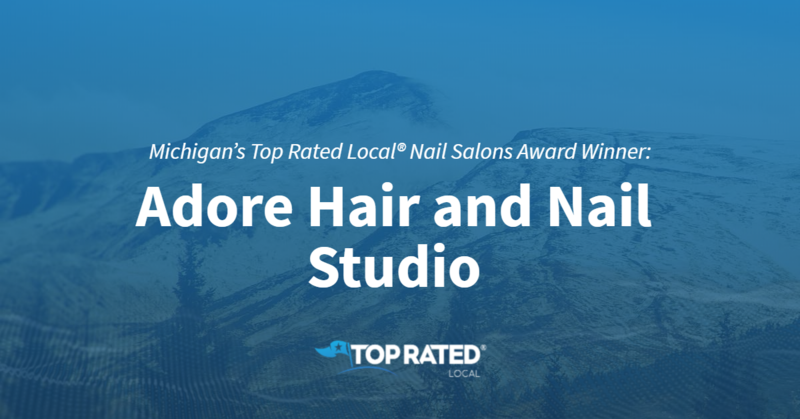 Congratulations to the team at Nail Tymes for being a 2019 Top Rated Local award winner, and thank you so much, Mike, for taking the time to speak with us! We highly recommend Nail Tymes in Burlington. Visit their Facebook page today! Top Rated Local® is pleased to announce that Luxe Nails & Spa is an award winner for nail salons in 2019. If you are ready to have the best nails in Wichita, look no further than this award-winning company! Luxe Nails & Spa has received many overwhelmingly positive reviews across five different verified sites with an average rating of 4.41 stars, earning them an impressive Rating Score™ of 91.13 and a 2019 Top Rated Local award for ranking as one of the top three nail salons in Kansas! “Their prices are reasonable, and all of the ladies do great work. The salon is clean, and I always walk away with amazing nails” – M.K. It is because of excellent reviews like this that Luxe Nails & Spa is now able to call themselves a Top Rated Local award winner! We were excited to learn all about how Luxe Nails & Spa has been able to build such an impressive reputation, so we sat down with the owner, Joann Mai. The first thing we wanted to know was what it is that makes Luxe Nails & Spa stand apart from their local competitors. We learned that at Luxe, they use organic, high-end products. Joann also makes sure that they are never overcharging for their services. Congratulations to Luxe Nails & Spa for being a 2019 Top Rated Local award winner, and special thanks to Joann for taking the time to speak with us! Top Rated Local® is pleased to announce that QT NailSpa is a 2019 award winner for nail salons in South Dakota! Get a great manicure or pedicure in Vermillion by turning to QT NailSpa. QT NailSpa has received dozens of reviews on three verified sites with an average rating of 4.76 stars, earning them a phenomenal Rating Score™ of 93.59 and a 2019 Top Rated Local award for ranking among the top 10 nail salons in all of South Dakota! “[This is a] lovely and welcoming place. The people there are kind and professional. The pricing is also reasonable. I definitely recommend coming here. They do an excellent and quality job.” – Erin R.
In order to learn a little more about this award-winning business and its superb online reputation, we took a few minutes to talk with Quyen, the manager of QT NailSpa. QT NailSpa used to be called Cobe Nails, and Quyen attributes their strong online reputation to their great customer service and to their commitment to communicating with their customers to let them know about all of the changes. Outside of building a powerful online reputation, QT NailSpa has gotten their name out there through Facebook and word of mouth, which is another result of the next-level customer service they provide. Congratulations to the team at QT NailSpa for being a 2019 Top Rated Local award winner, and thank you so much, Quyen, for taking the time to speak with us! 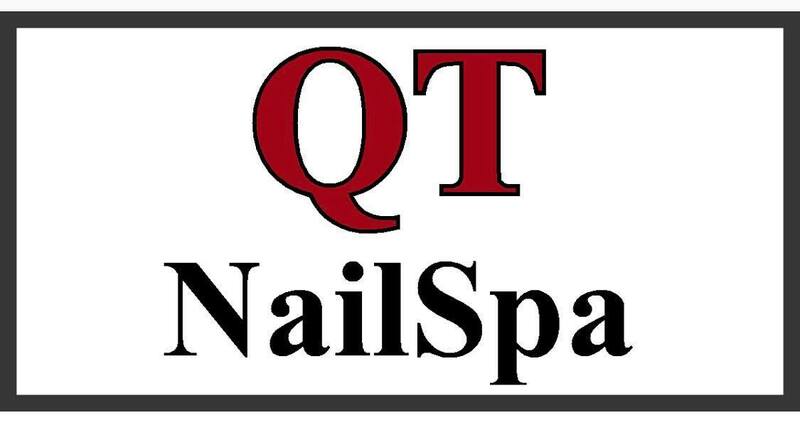 We highly recommend QT NailSpa in Vermillion. Visit their Facebook page today! Top Rated Local® is pleased to announce that Lotus B Nail Bar is a 2019 award winner for nail salons in Michigan! If you’re looking for a great pedicure or manicure in Farmington Hills, look no further than Lotus B Nail Bar. Lotus B Nail Bar has received dozens of reviews on multiple verified sites with an average rating of 5.00 stars, earning them a spectacular Rating Score™ of 94.00 and a 2019 Top Rated Local award for ranking among the top 10 nail salons in Michigan! “If I could have given 10 stars, I would have! Lotus B Nail Bar is like Farmington Hills’ little gem! I had a bad experience at a place I was previously going. I called, and Lashonda got me in. From the moment you walk in, Shonda is so warm, friendly and welcoming; you feel at home. Paige did a wonderful job and is so sweet! The entire atmosphere is so warm and welcoming; even the customers are warm, friendly and happy you are there! 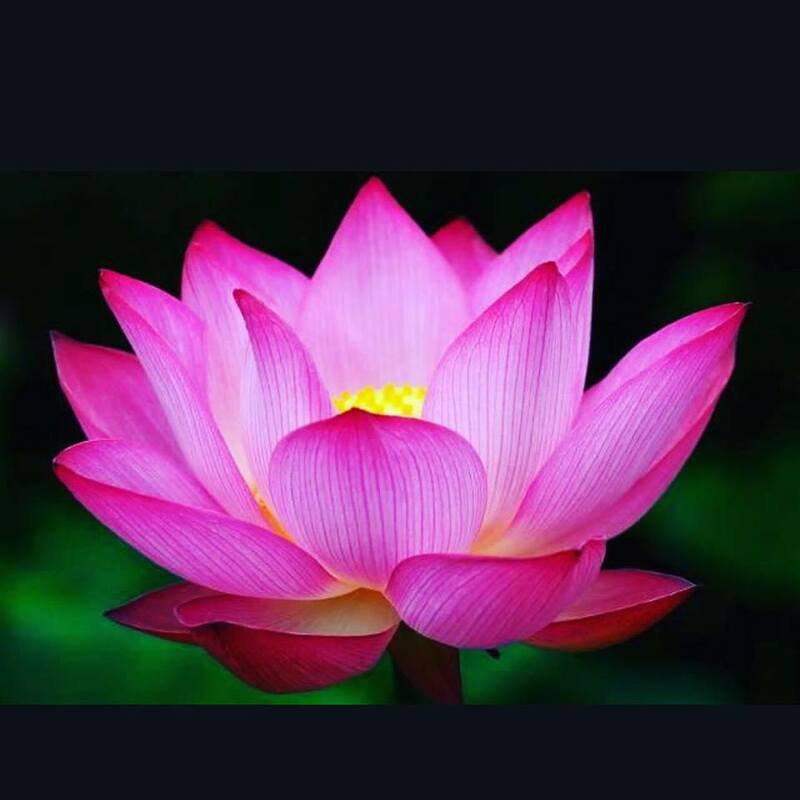 [This is an] excellent place!” – Kathy W.
In order to learn a little more about this award-winning business and its stand-out online reputation, we took a few minutes to talk with Lashonda Bentley, the owner of Lotus B Nail Bar. Although many of her clients leave reviews on their own, Lashonda told us that Lotus B Nail Bar’s online reputation really started taking off when she began asking for reviews and incentivizing her clients to write them by offering a percentage off of their next visit. Congratulations to the team at Lotus B Nail Bar for being a 2019 Top Rated Local award winner, and thank you so much, Lashonda, for taking the time to speak with us! We highly recommend Lotus B Nail Bar in Farmington Hills. Visit them on Facebook today! Top Rated Local® is pleased to announce that Amanda’s Salon Designs is an award winner for nail salons in 2019. 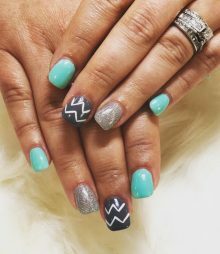 If you are ready to have the nicest nails in Rapid City, South Dakota, stop by Amanda’s Salon Designs! Amanda’s Salon Designs has received many overwhelmingly positive reviews across multiple verified sites with an average rating of 5.00 stars, earning them an impressive Rating Score™ of 93.00 and a 2019 Top Rated Local award for ranking as one of the top 10 nail salons in South Dakota! “I love my nails and won’t go anywhere else to get them done! Amanda always has great ideas and is willing to do whatever I am thinking, sometimes with a twist! She’s friendly and professional. I’m always very impressed by her! [I] love, love, love her new salon!” – S.T. It is because of excellent reviews like this that Amanda’s Salon Designs is now able to call themselves a Top Rated Local award winner! We were excited to learn all about how Amanda’s Salon Designs has been able to build such an impressive reputation, so we sat down with the owner, Amanda Johnson. The first thing we wanted to know was what it is that makes Amanda’s Salon Designs stand apart from their local competitors. Amanda’s big difference is in how personable she is. She loves her job and brings all of that passion and energy into taking care of her clients. Amanda shared with us that she loves talking with her clients and treats them all like family. Amanda has been doing nails for 12 years, and she started Amanda’s Salon Designs almost three years ago. With years of experience, she manages to bring as much passion and joy to her work as ever. 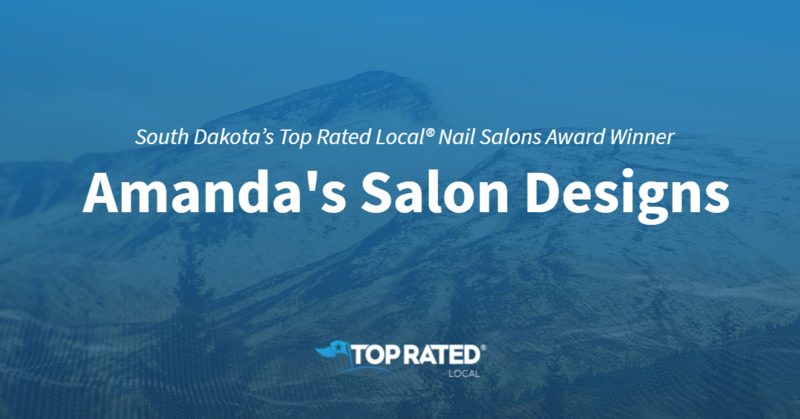 Congratulations to Amanda’s Salon Designs for being a 2019 Top Rated Local award winner, and special thanks to Amanda for taking the time to speak with us! 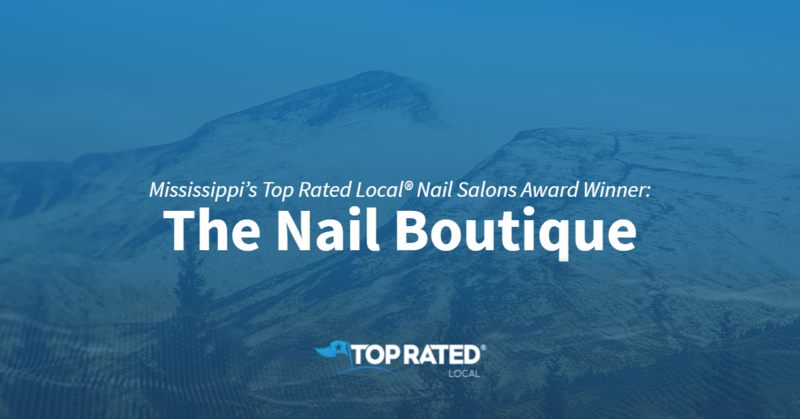 Top Rated Local® is pleased to announce that The Nail Boutique is a 2019 award winner for nail salons in Mississippi! Beautiful nails aren’t hard to achieve when you have The Nail Boutique in Tupelo on your side! The Nail Boutique has received hundreds of reviews on three verified sites with an average rating of 4.70 stars, earning them a phenomenal Rating Score™ of 94.05 and a 2019 Top Rated Local award for ranking among the top 10 nail salons in all of Mississippi! “Paige Pittman did a beautiful job on my nails. I love them. [She] treated me like family. [She was] very friendly and professional. I will be back. Thanks, doll.” – Sarah C.
Paige, who has been the owner of The Nail Boutique since August, generously gave us a few minutes of her time to tell us about her award-winning business and its impressive online reputation. The first question we had for Paige was what sets The Nail Boutique apart from the many other nail salons in Mississippi. Paige points to the fact that they are a no-MMA salon that doesn’t use anything harmful for their clients’ nails, including drills and acrylics. She also told us that they make their own soaps and scrubs in-house with no harmful chemicals. Paige attributes The Nail Boutique’s strong online reputation to their commitment to ensuring that every client is satisfied before they leave. Outside of building a powerful online reputation, The Nail Boutique has gotten the word out about who they are and what they do through social media. Congratulations to the team at The Nail Boutique for being a 2019 Top Rated Local award winner, and thank you so much, Paige, for taking the time to speak with us! We highly recommend The Nail Boutique in Tupelo. Top Rated Local® is pleased to announce that Cuticle Nail Studio is a 2019 award winner for nail salons in Mississippi! If you’re looking for a nail salon that can give you a next-level manicure or pedicure, look no further than Cuticle Nail Studio in Jackson. Cuticles Nail Studio has received dozens of reviews on three verified sites with an average rating of 4.89 stars, earning them a tremendous Rating Score™ of 94.95 and a 2019 Top Rated Local award for ranking among the top 10 nail salons in Mississippi! “Cuticles is ALL THAT! The staff is so caring and attentive. I mean this is the BEST manicure and pedicure I’ve ever had! The way Ms. Victoria paid attention to detail simply amazed me! 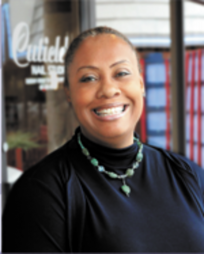 I will definitely be back and bringing my friends and family!” – Shaneka J.
Victoria W., Manicurist at Cuticle Nail Studio, generously gave us a few minutes of her time to tell us a little more about this award-winning nail salon and its impressive online reputation. When asked about Cuticle Nail Studio’s secret to such a strong online reputation, Victoria told us that she simply tries to do good work. That good work has not only led to a powerful online reputation, but it’s also led to happy customers who tell their friends and family, and that’s been all of the marketing Cuticle Nail Studio needs. Congratulations to the team at Cuticle Nail Studio for being a 2019 Top Rated Local award winner, and thank you so much, Victoria, for taking the time to speak with us! If you’re looking for a great manicure or pedicure in Jackson, we highly recommend Cuticle Nail Studio. Visit their website today!